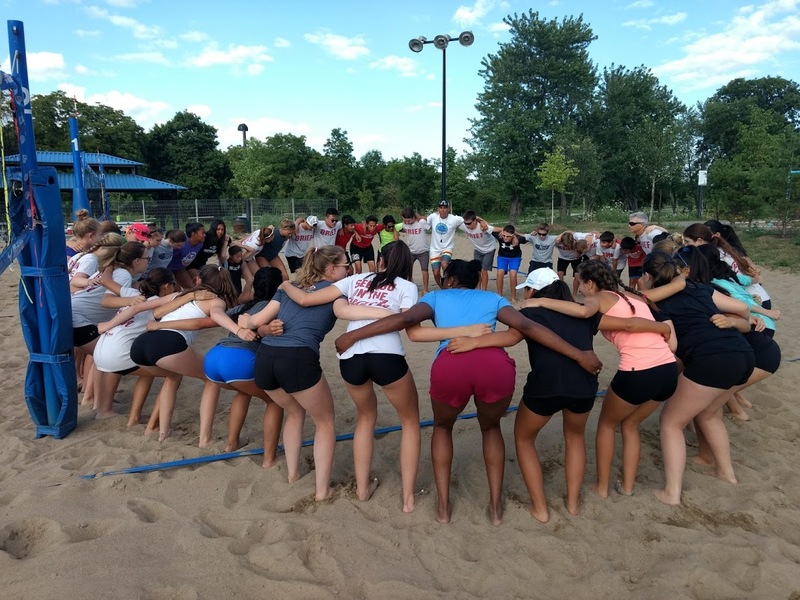 For beach athletes, the OVA Beach Tournament registration is an independent process. 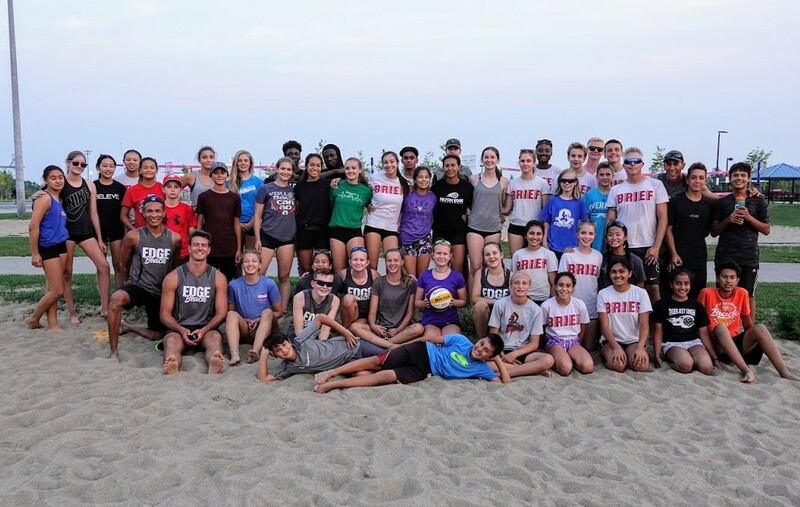 Beach athletes get to plan their own schedule. To help you we have details below. Milton Edge athletes please let us know if you have any additional questions by email (info@miltonedge.com) and we will try to help. 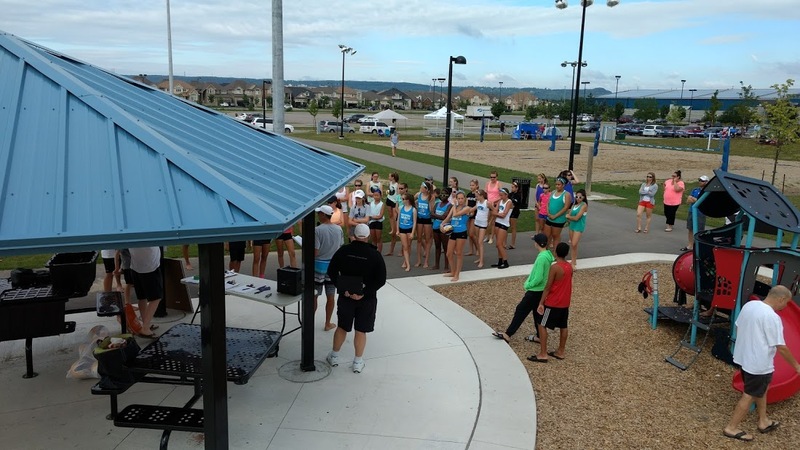 Players registering for an OVA Beach Tour or Satellite event, register through the National Registration System (NRS). This is different from the indoor season where the club will register the team for the tournament. 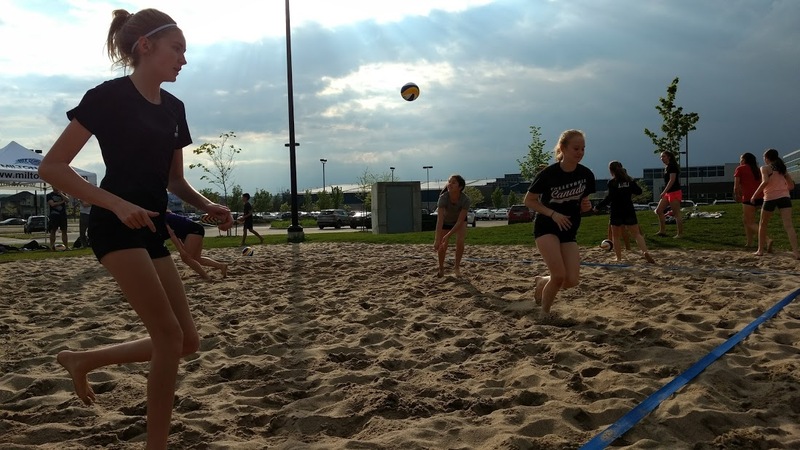 If you played OVA indoor club volleyball this season (2018-19) you will have been registered on the NRS and will have a NRS number on your profile. In addition, you will have paid an OVA Membership Fee. This is an annual fee that covers the period of September 1st to August 31st so it includes the beach season. 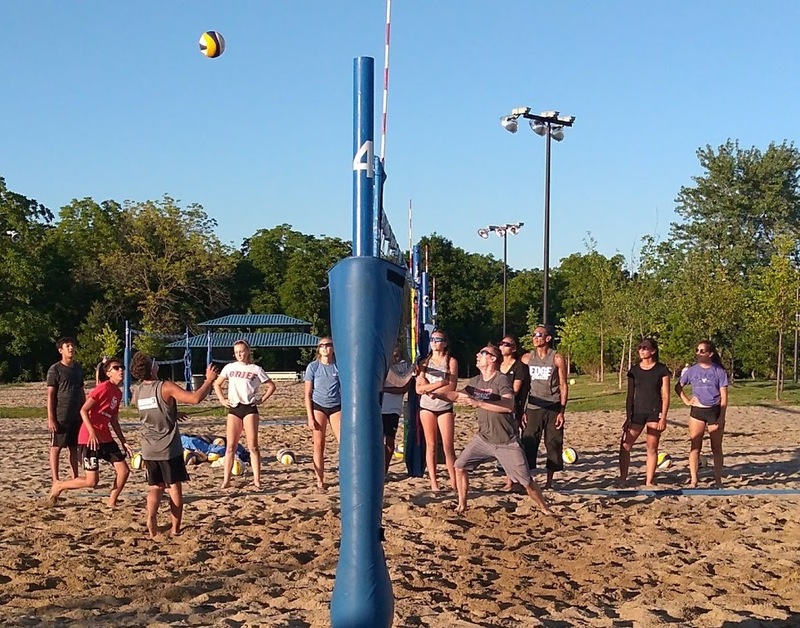 If you did not play OVA indoor club volleyball this season you will need to register with the OVA ($82.11). 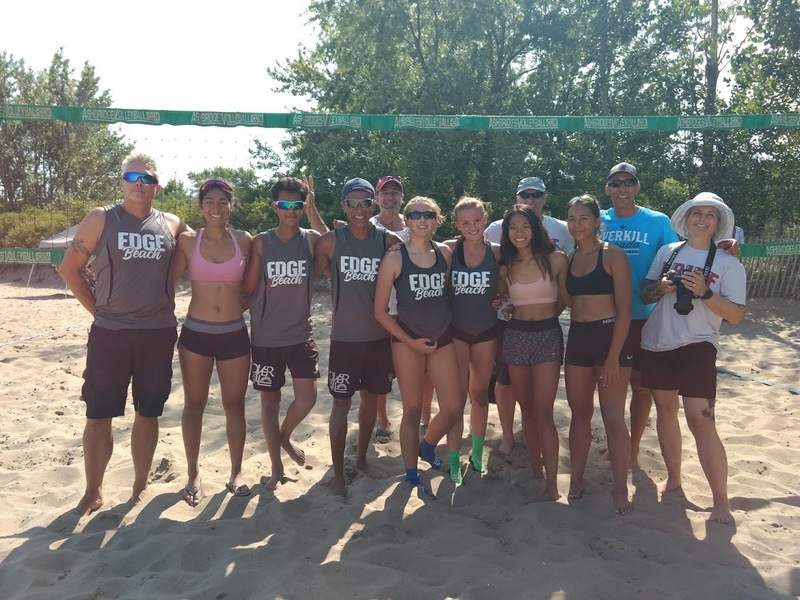 Milton Edge is again hosting this 2019 Beach Season, OVA Satellite Beach Tournaments at our home courts, The Milton Sports Centre, beach courts. 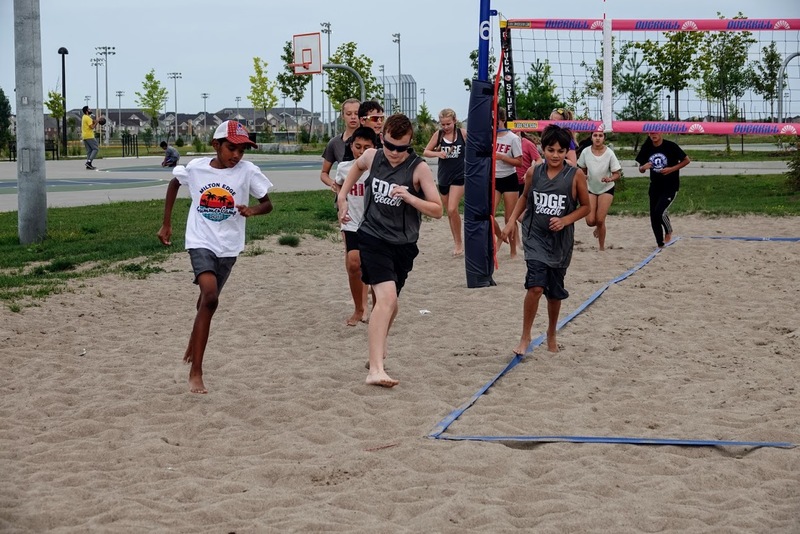 Games are intended to start 10 minutes after the conclusion of the previous match on the same court. 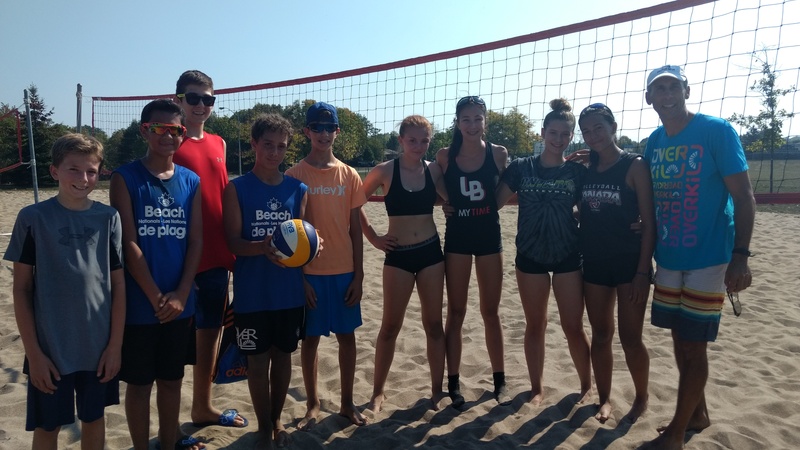 Eligibility Requirement to Play Ontario Beach Championship: Each Partner must have played in 3 events (OVA Beach Tour, Satellites) including 2 OVA Beach Tour Tournaments. 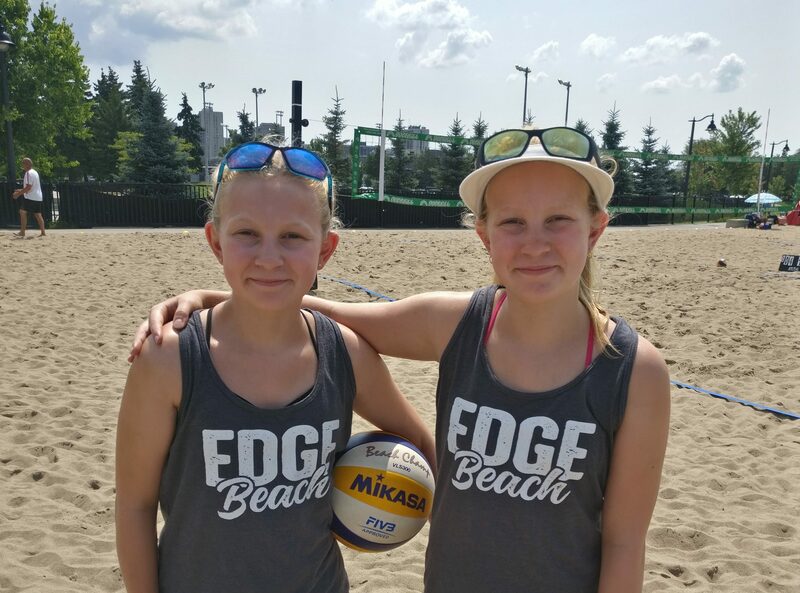 For 12U Girls and 13U Boys, the requirement is 2 events of which one must be an OVA Beach Tour Tournament. 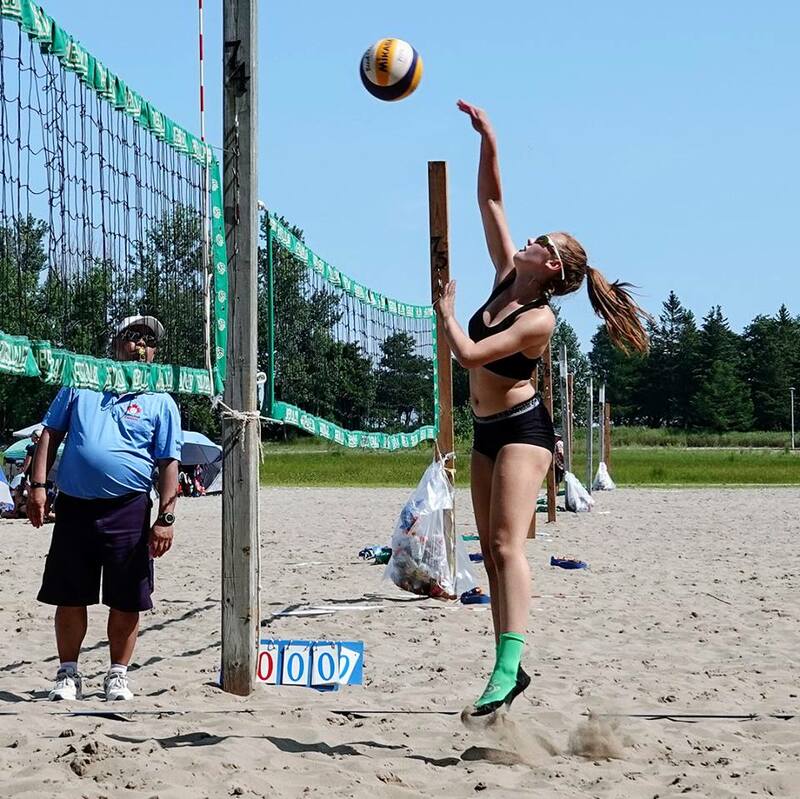 Eligibility Requirement to Play in National Beach Championship: Each player must have played in the Ontario Beach Championship. 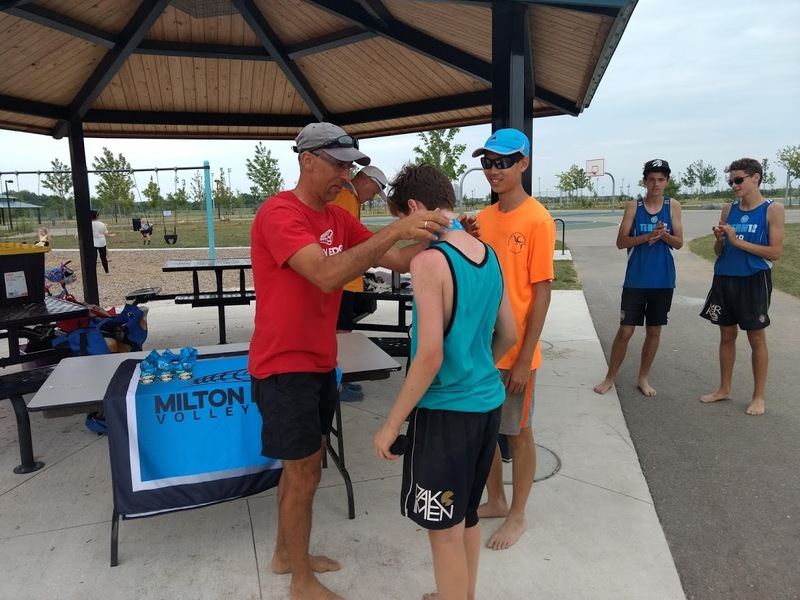 Players not currently playing a game are assigned to officiate and keep score for a game (usually in their pool or division). Please refer to the OVA Handbook on specific rules to playing OVA. 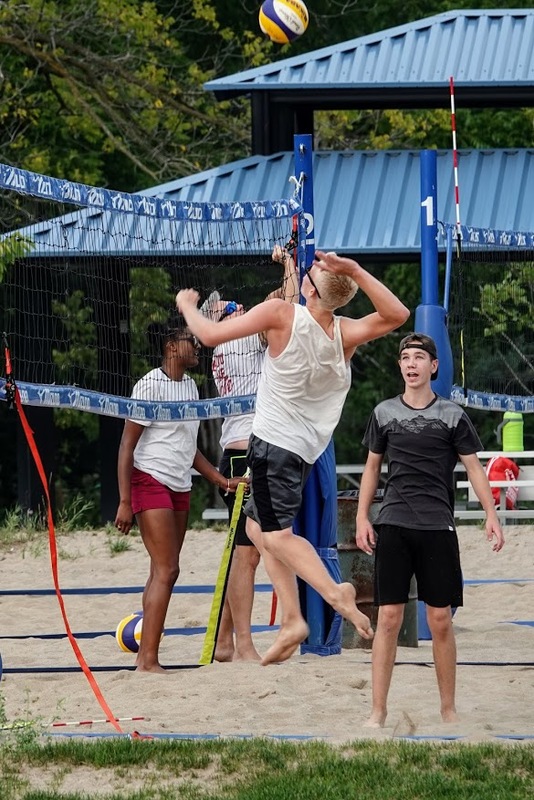 For a complete set of rules, please refer to the FIVB Official Beach Volleyball Rules (most recent was approved 2016). 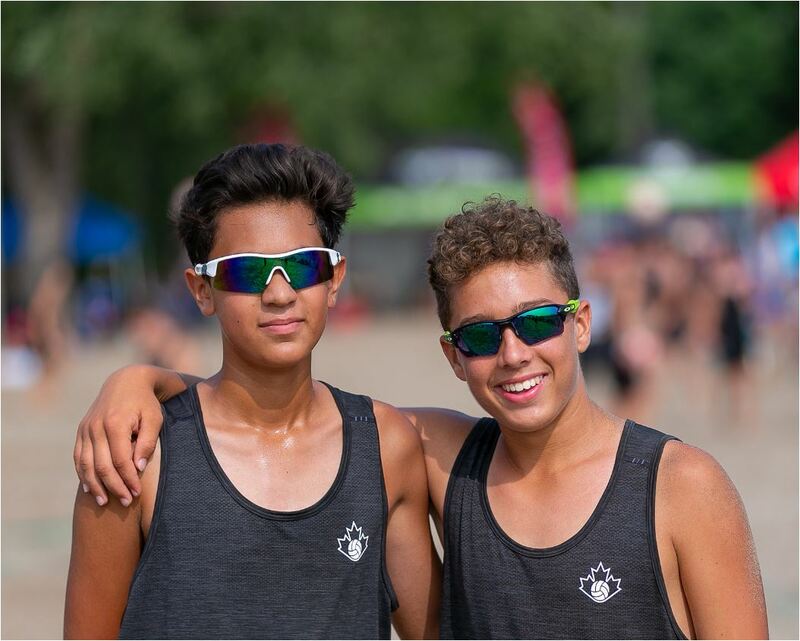 OVA Officials patrol the courts to provide guidance throughout the day. 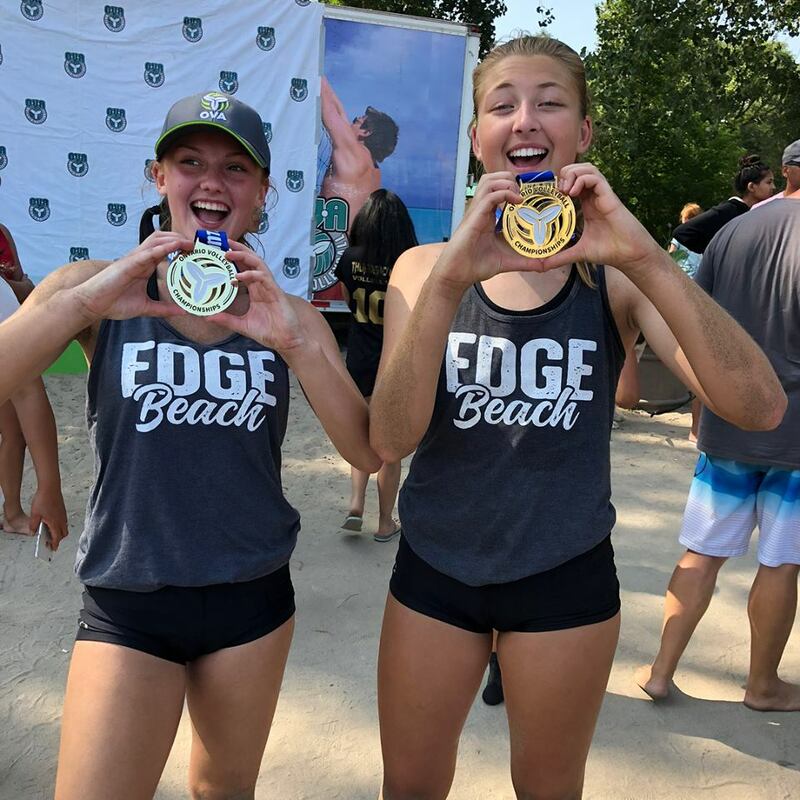 Position After Loss of Serve: For OVA 16U and below, last player on team to serve must receive serve on the right side of their partner. 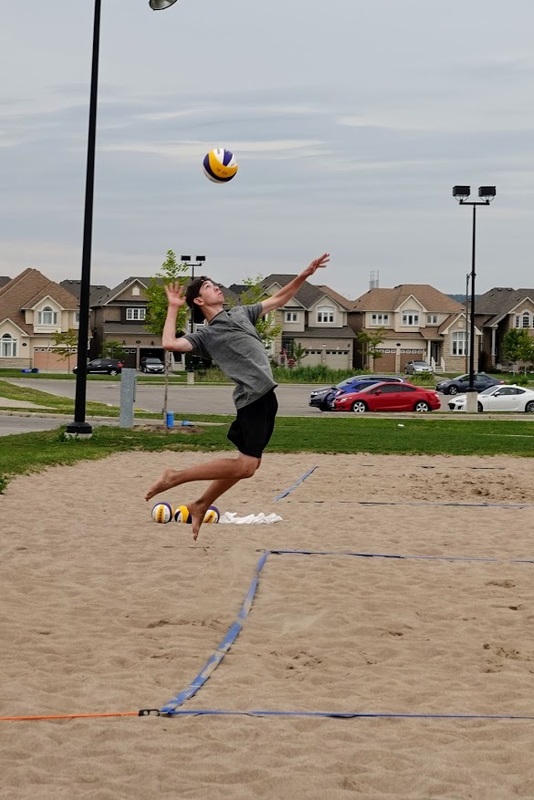 Please refer to the OVA 2019 Beach Players Handbook for more rules and details. 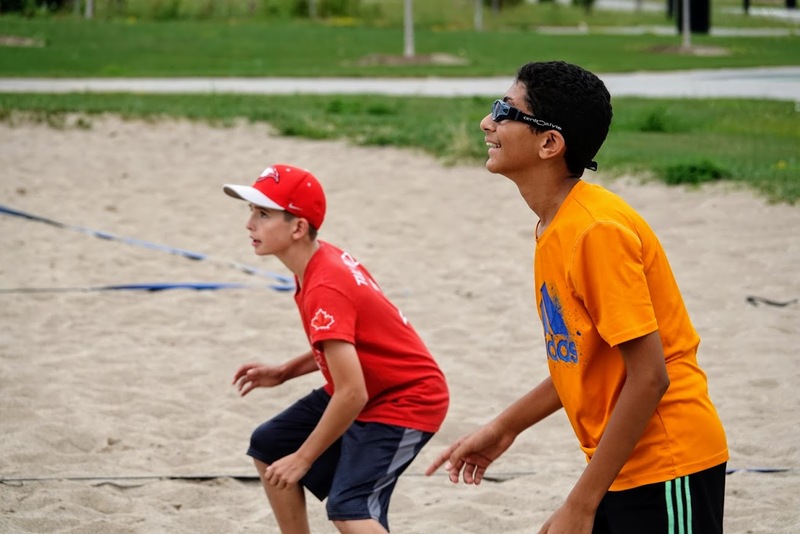 Coaches must identify themselves to all parties at the match and name included on game sheet. 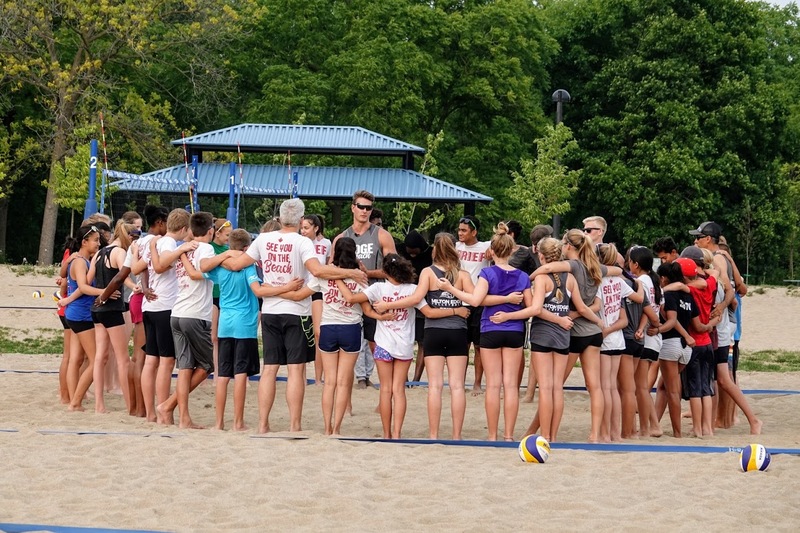 Any person wishing to act as a coach, may be required to update their role on the NRS to state “Beach Coach” and sign a sheet at the OVA tent prior to coaching a match. Coaches cannot call timeouts. During a match, a coach can only speak with players during timeouts. No coaching allowed during play and during side switches. Needless to say, sign language and non-verbal signals is not allowed. Warm-Ups: Coaches cannot be on the court during warm-up (Please note: parents are not allowed on the court during warm-ups as well). 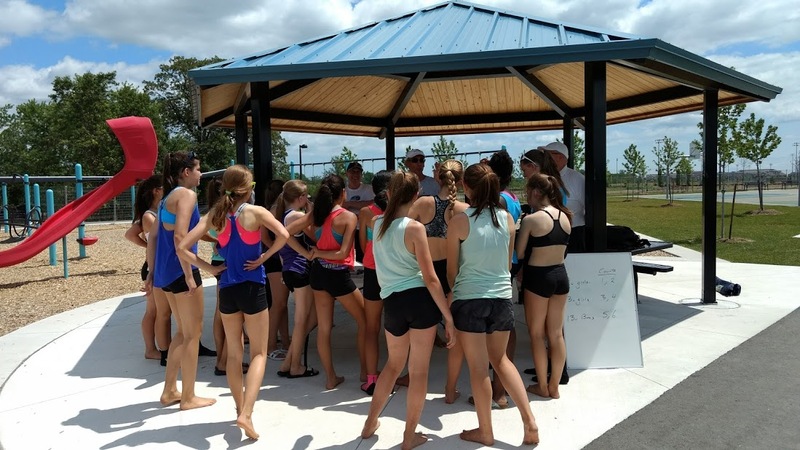 Coaching may only occur in designated coaching area and at player’s request. In case of rain, the matches continue. 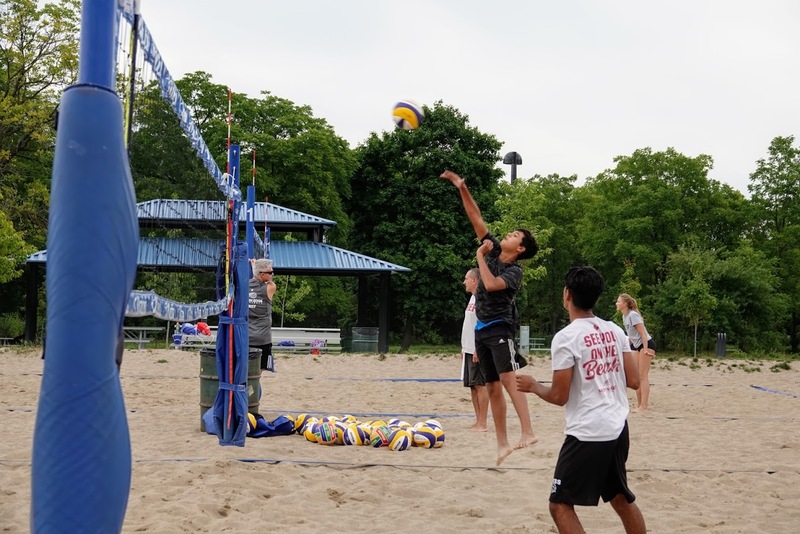 If play is halted for safety reasons (such as lightning), players are to remain at the tournament site until 4 pm but away from the trees such as in cars or shelter within hearing range of the main OVA tent. Play resumes 15 minutes after the “Return to Play” horn. 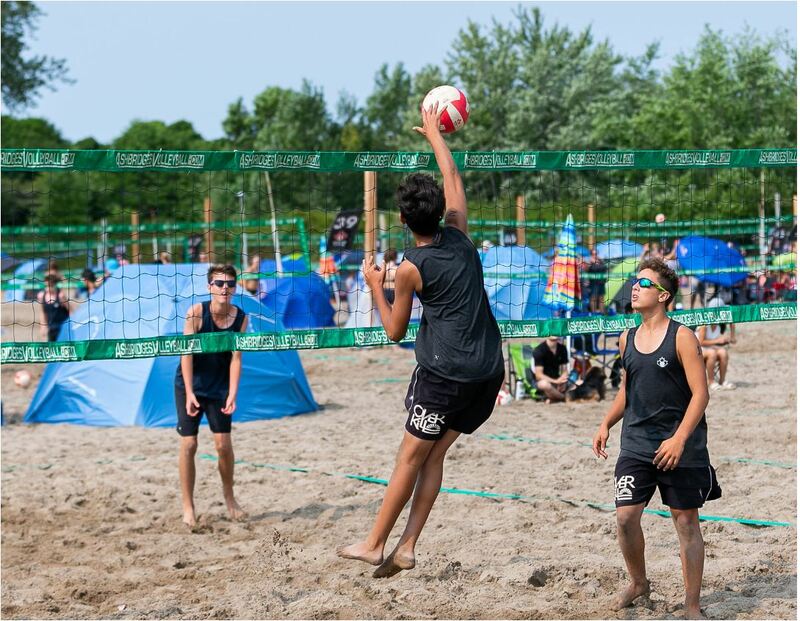 The results for each tournament are posted on the OVA website. The rankings are based on points earned.